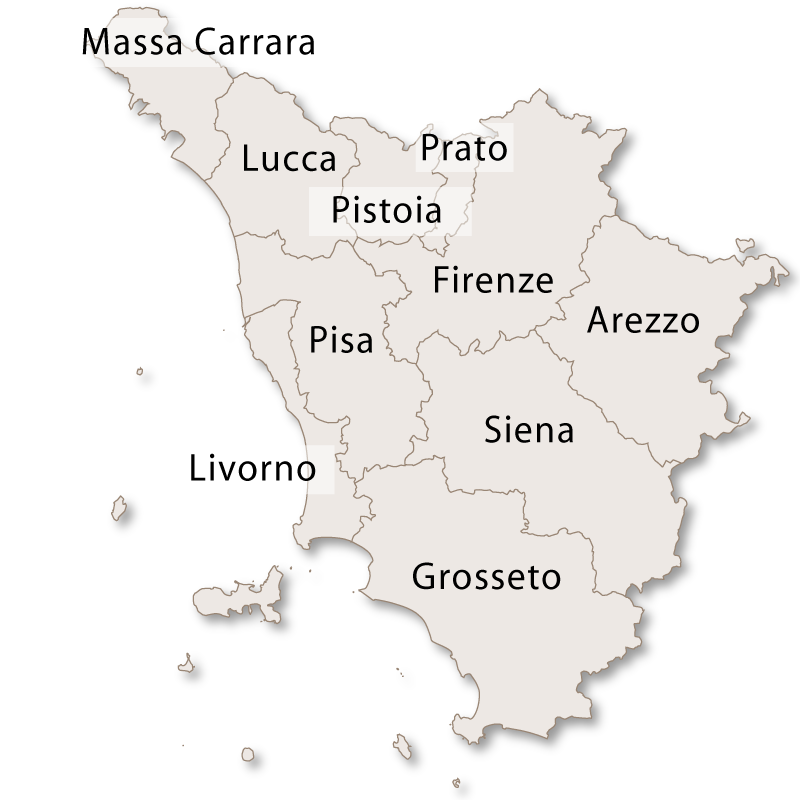 Tuscany is the fifth largest region of Italy and is divided into ten provinces: Arezzo, Firenze, Grosseto, Livorno, Lucca, Massa Carrara, Pisa, Pistoia, Prato and Siena. 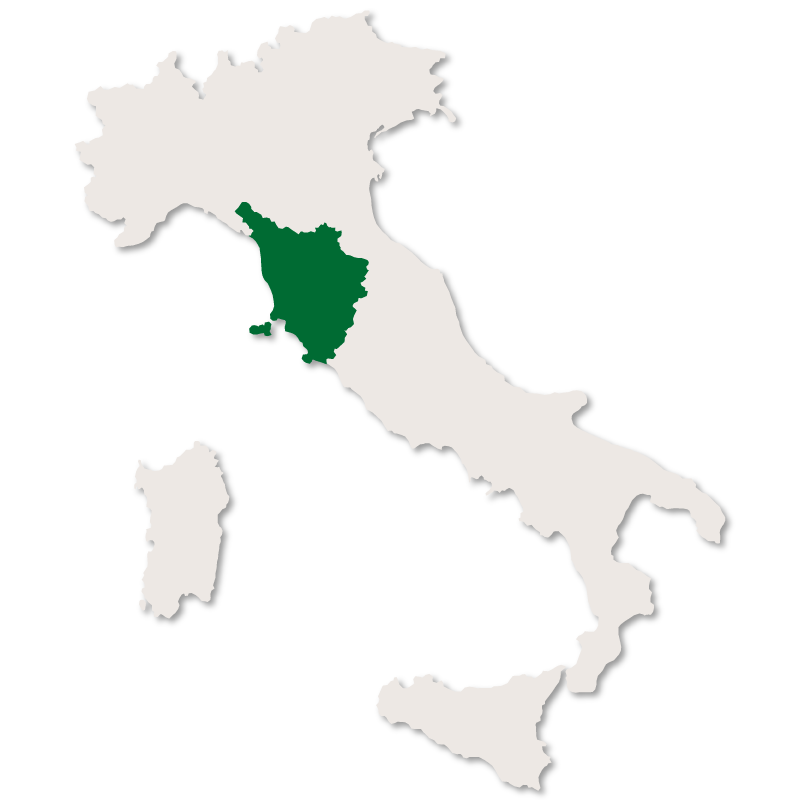 A region of Central Italy,Tuscany borders Emilia-Romagna to the north, Liguria to the north-west, The Tyrrhenian Sea to the west, Umbria and Marche to the east and Lazio to the south-east. 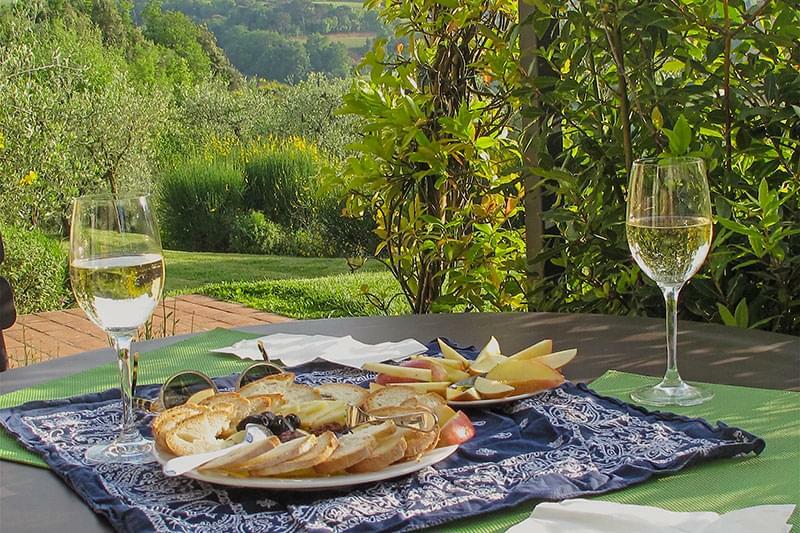 Tuscany is the best known of all the Italian regions, not only for it's beautiful rolling landscape with vineyards, olive groves and cypress trees but also for its history, art and world famous wines and food. 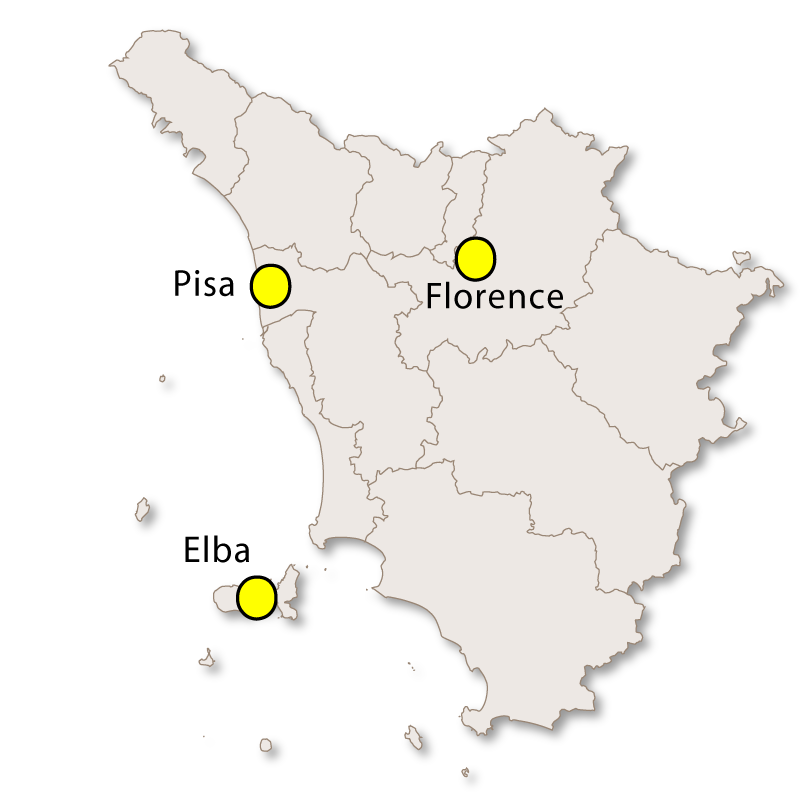 and is one of the most popular regions in Italy for tourists. 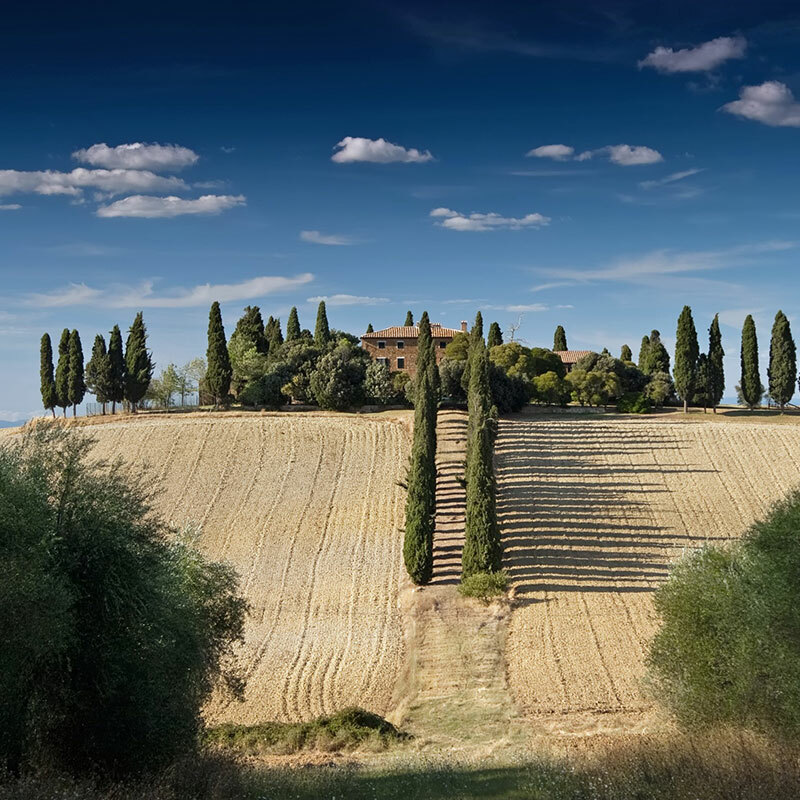 If you mention Italy to anyone the first image that comes into their mind will be that of the Tuscan countryside. Tuscany is one of Italy's best wine-producing areas, with Chianti and Montepulciano among its famous products. 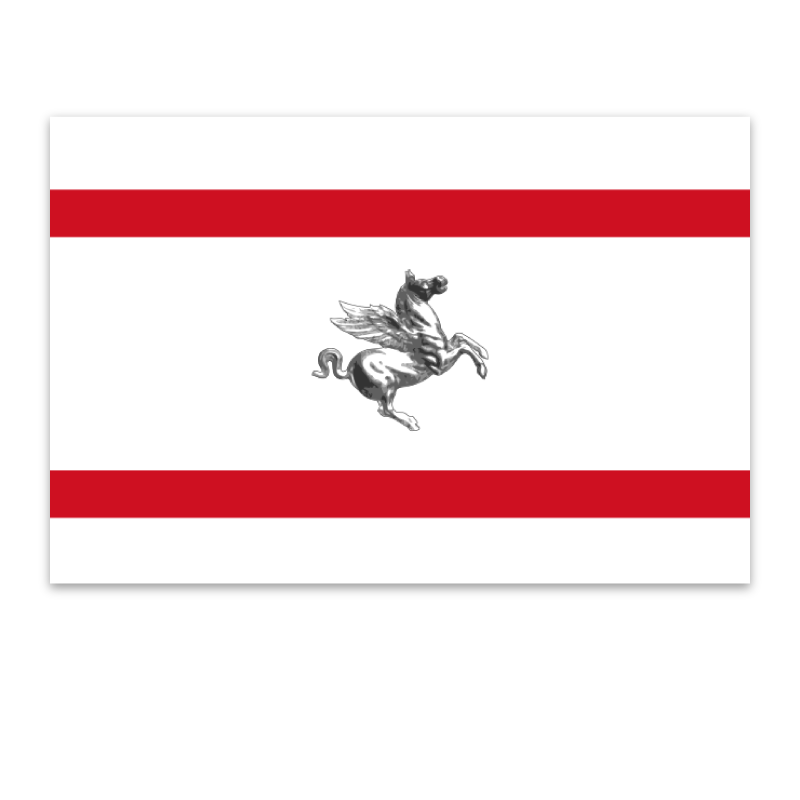 Tuscany also produces some of the finest leather goods in the world. 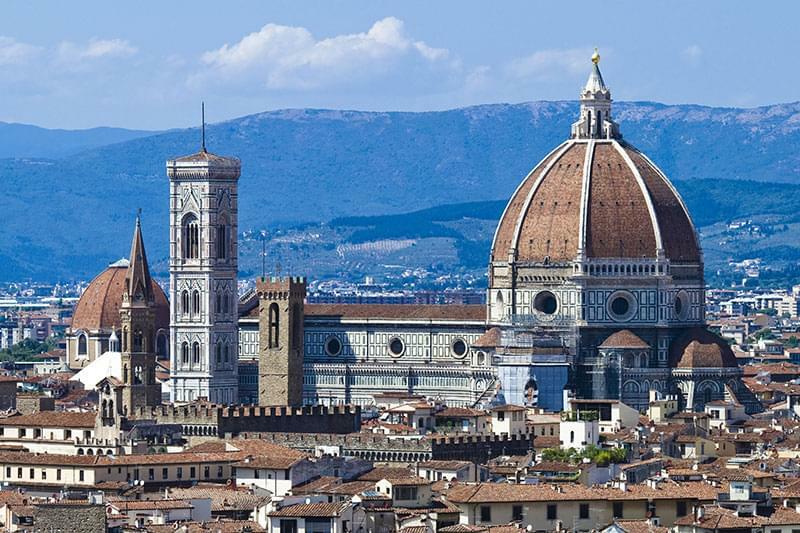 Being strategically placed in the heart of Italy, Tuscany is very well supplied with a modern and efficient communication network of roads, railways, ports and airports making travel to and from this region cheap, easy and efficient.